For those traveling to the Smokies with a large group or with their families, you’ll love checking in to Wild Turkey Lodge. This 3,200-square-foot cabin accommodates up to 24 guests and provides everything your group needs for a comfortable and luxurious mountain retreat. 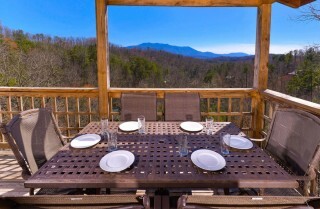 Even better, you’ll be within a short drive to all the excitement East Tennessee has to offer! 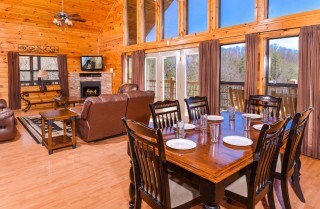 If modern comforts mixed with a cozy cabin atmosphere are what your group is after, the Wild Turkey Lodge is a fantastic choice! 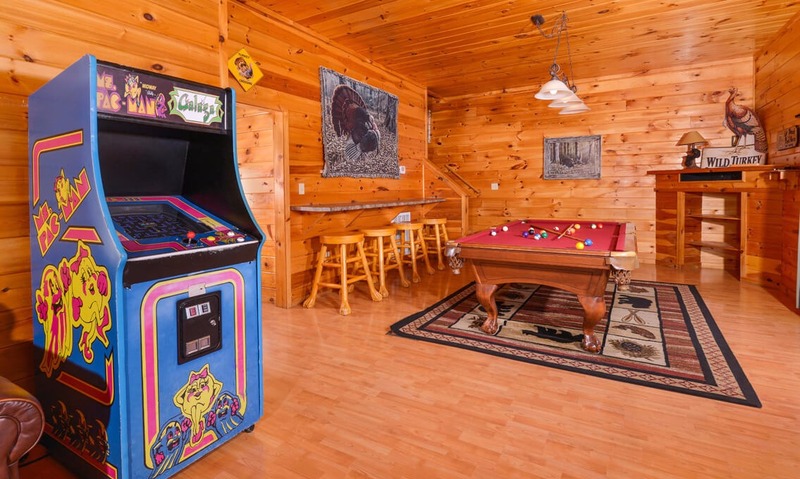 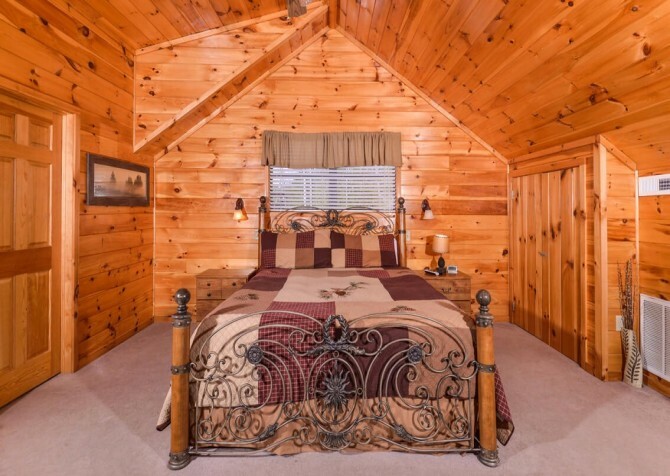 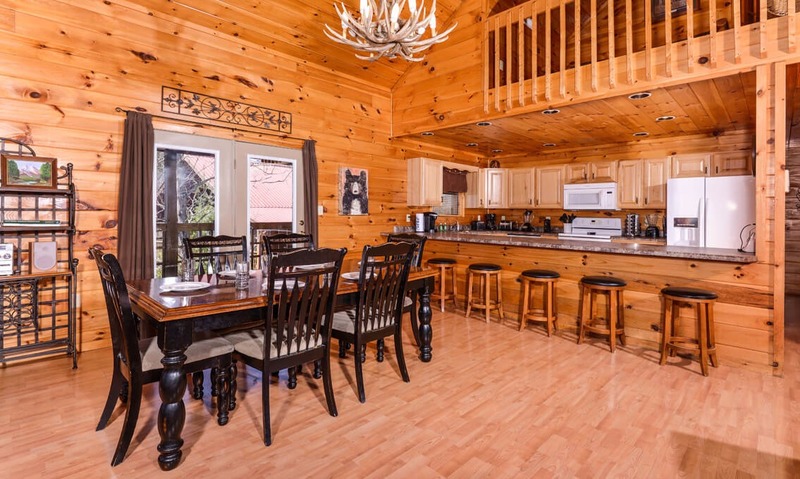 One of the best features of the Wild Turkey Lodge is you get everything you’re looking for in a Smoky Mountain cabin about 10 miles from downtown Gatlinburg. 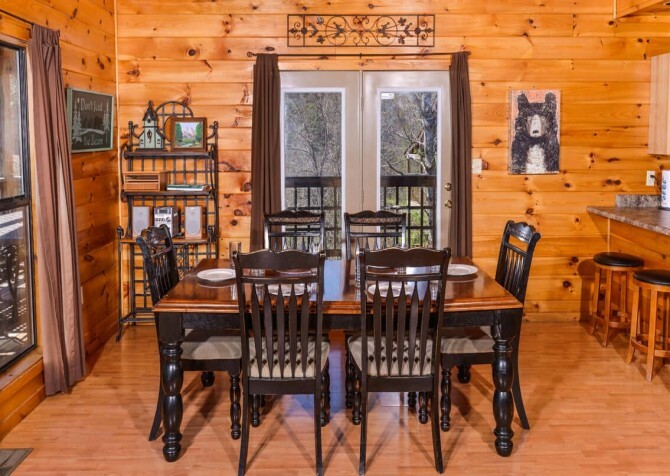 You can check out favorite restaurants like The Peddler or No Way Jose’s Cantina or have fun at attractions like Ripley’s Aquarium and Sweet Fanny Adams Theater. This is just a taste of the nearly limitless options available to you during your Gatlinburg vacation! 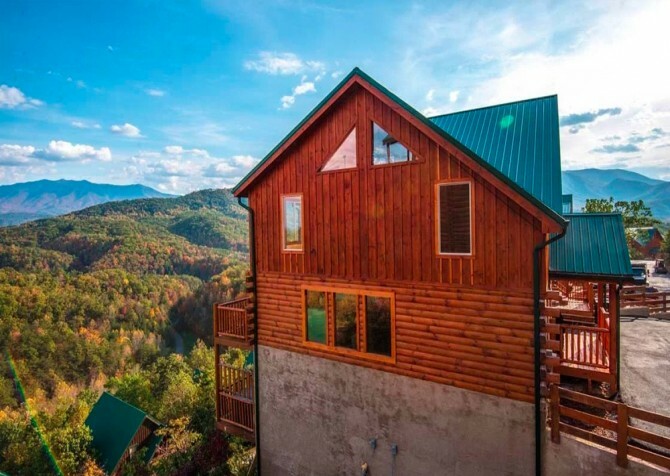 Also close by to the Wild Turkey Lodge is America’s favorite park, the Great Smoky Mountains National Park, where visitors can camp or go bird-watching. 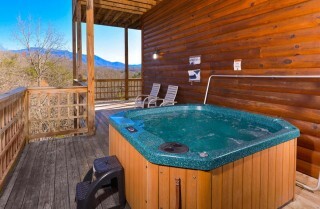 Day-trips to waterfalls in the area are also a fun pastime during your getaway. 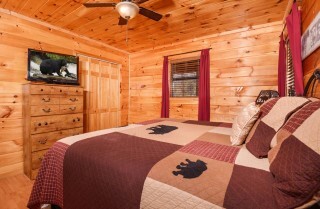 The Wild Turkey Lodge provides you access to all this and more with its convenient location just miles away. 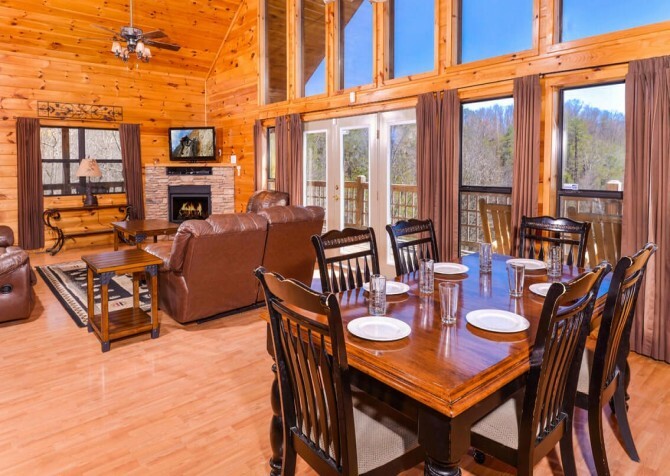 The stunning design of the Wild Turkey Lodge will leave you breathless when you pull up to this three-story cabin. With a million-dollar view of the Smokies, you’ll also be wowed by its unique position, gazing overtop the rolling hills below. 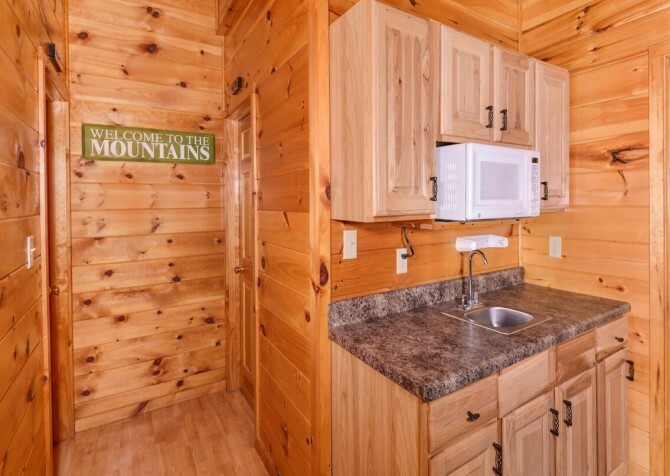 You’ll find plenty of parking outside the cabin. The flat, paved driveway will easily accommodate six cars—perfect for your caravan of travelers. 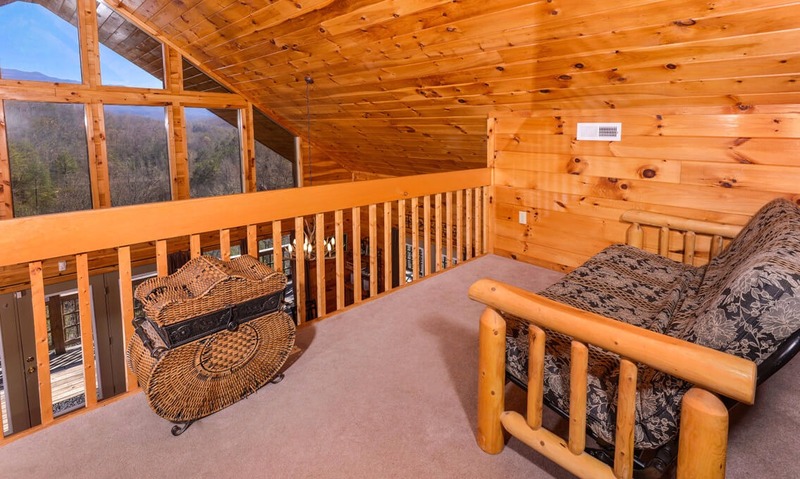 And with only three steps into the cabin, you won’t be hauling luggage up several flights of the stairs. 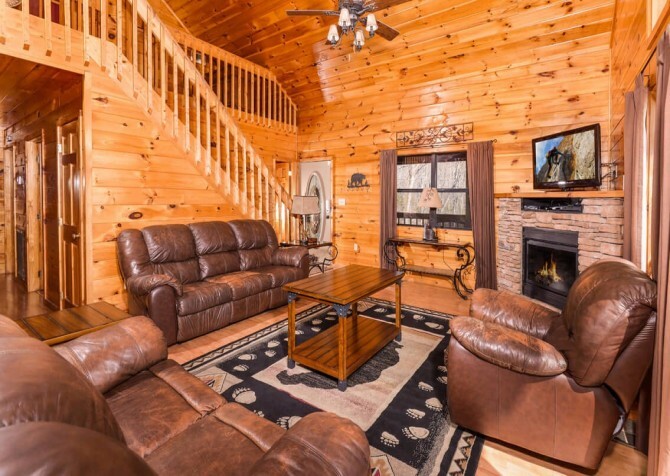 As you enter the cabin, the warm color of the walls makes for a cozy atmosphere even before you turn on that gas fireplace! 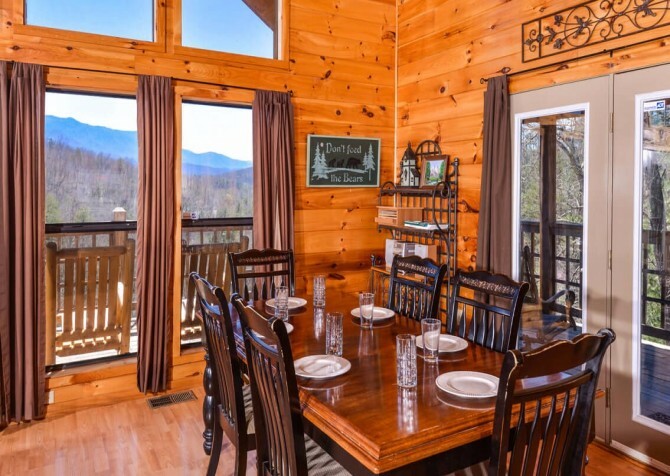 The floor-to-ceiling windows provide you with a one-of-a-kind view of the Smokies right from your living room, and this gorgeous view is all your own—a private peek of the Smoky Mountains for your group to enjoy while you’re away. Feel free to curl up together on the couch after a day of shopping or playing downtown. Or you may want to pop in a favorite DVD on the flatscreen available to you while you stay. 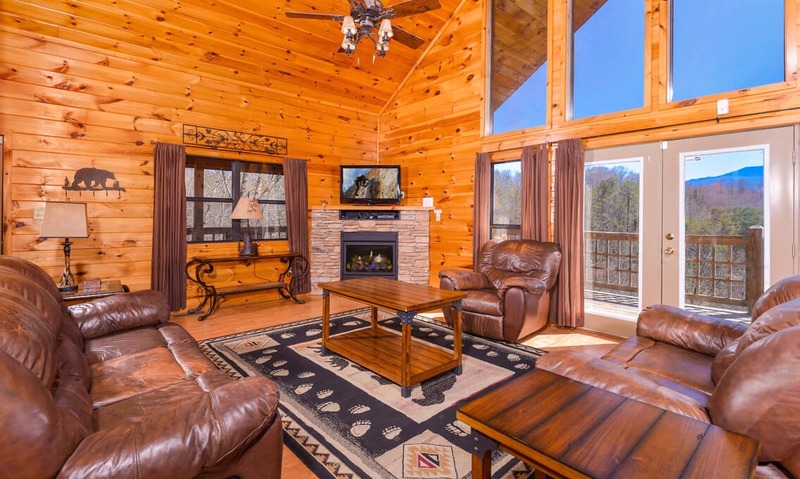 What better way to spend time with family and friends than relaxing together in a cozy mountain cabin like the Wild Turkey Lodge? Of course, if you’re traveling with a large group, a must-have is lots of space! The Wild Turkey Lodge has everything you need and then some. 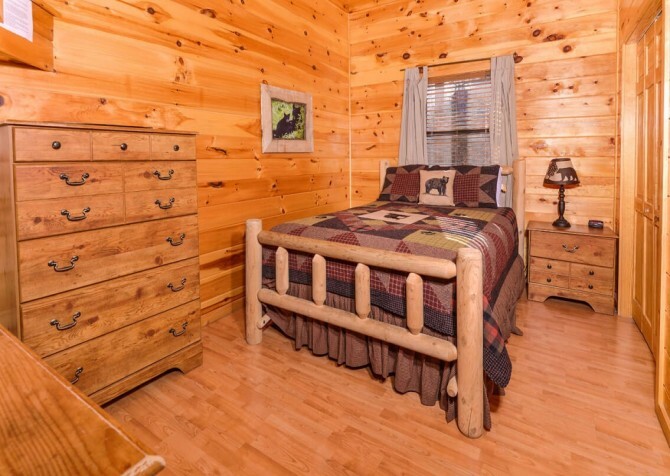 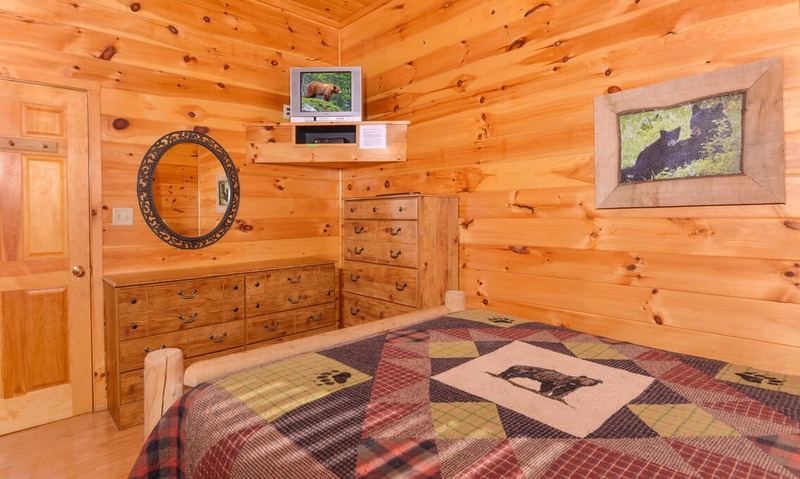 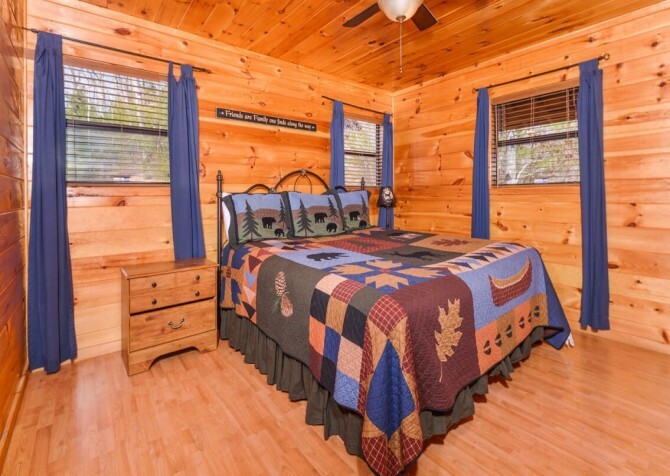 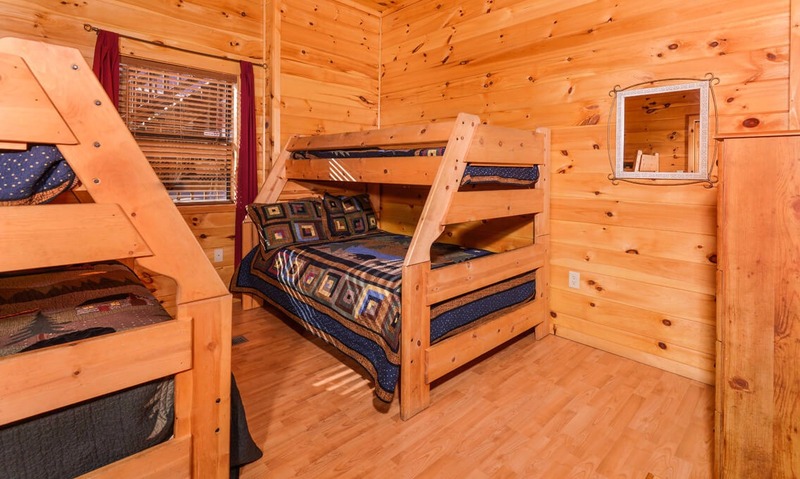 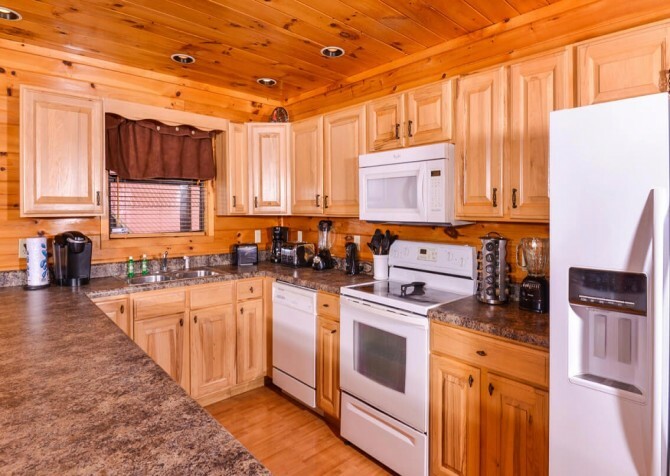 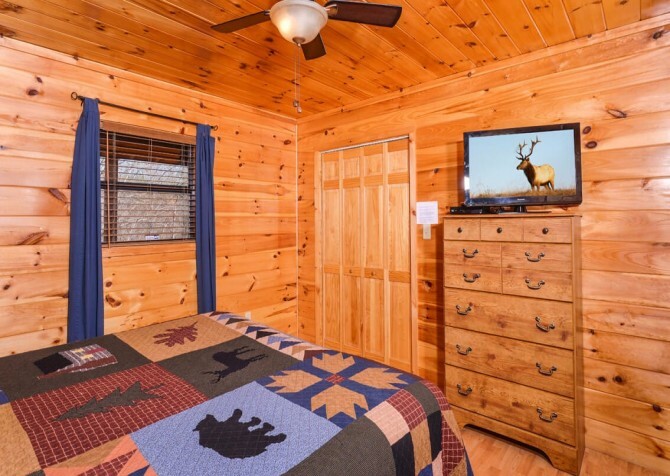 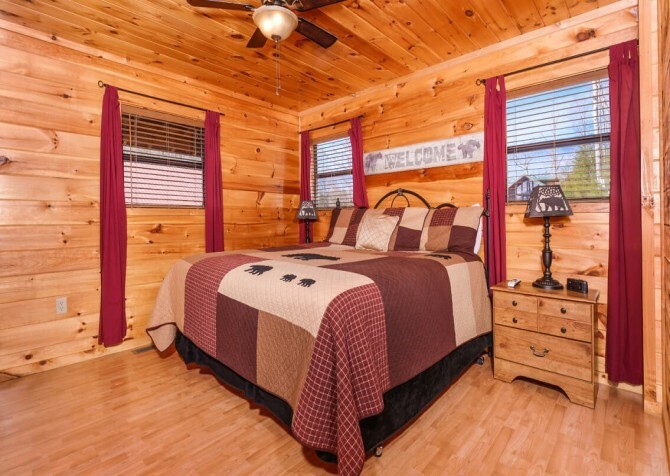 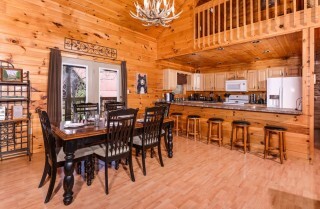 The 3,200 square-foot cabin is fully equipped with 6 bedrooms and 4½ baths throughout. 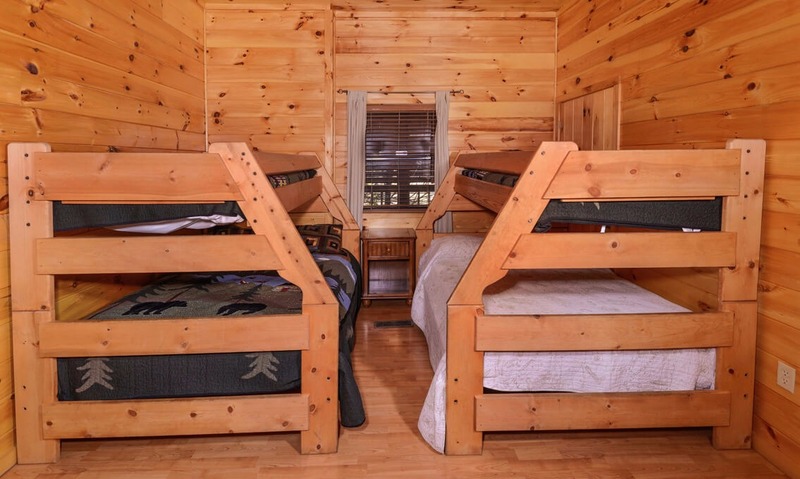 With bedrooms spread across each floor of this 3-story cabin, your group will have optimal privacy when it comes to sleeping arrangements. 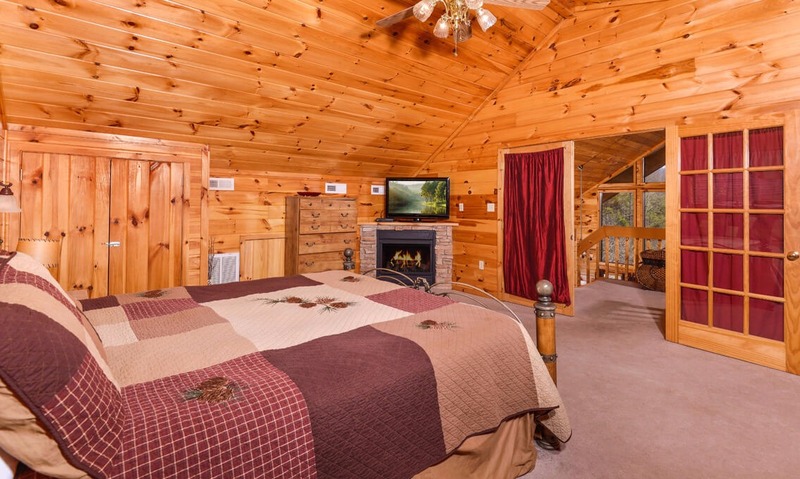 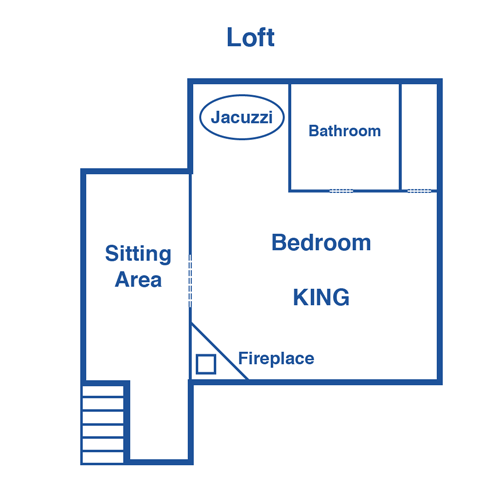 Each bedroom comes with its own TV, and one of the bedrooms has its own Jacuzzi tub! Conveniently, 3 of the bedrooms in the Wild Turkey Lodge house a king-size bed for couples to enjoy. 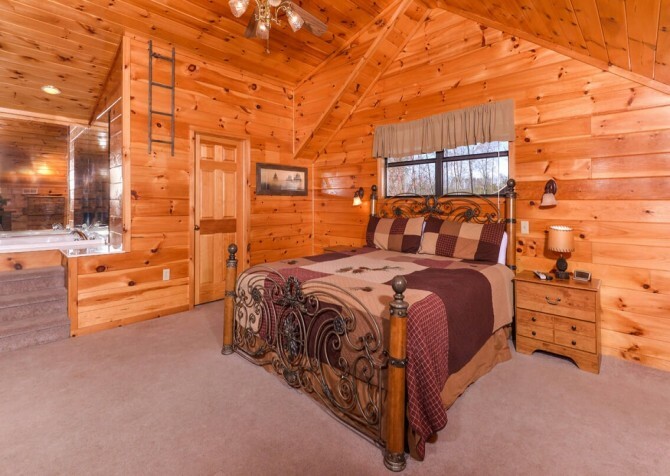 Another bedroom on the lower level features a full-size bed. The remaining bedrooms each have 2 sets of twin over queen bunk beds—a great option for kids or singles. You can also find two sleeper sofas in the property. 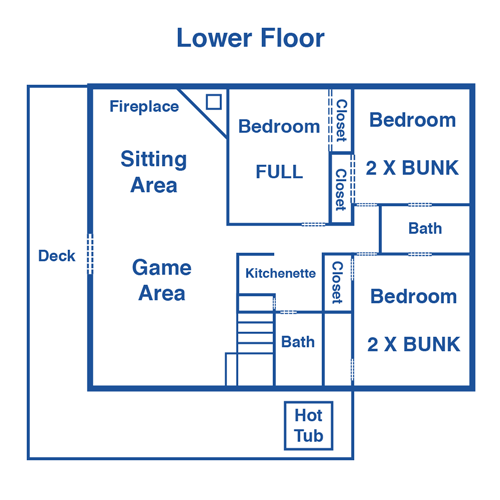 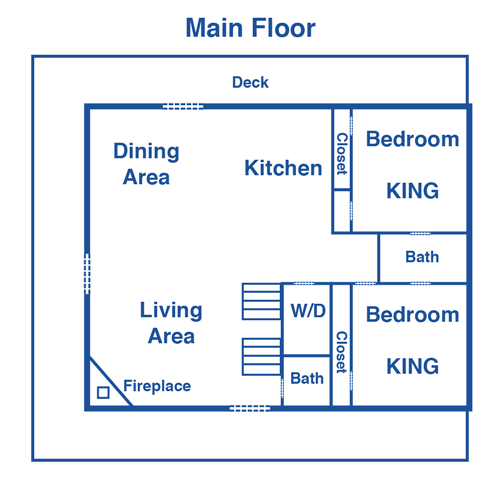 Besides a tremendous amount of space, the Wild Turkey Lodge features an exciting list of amenities. 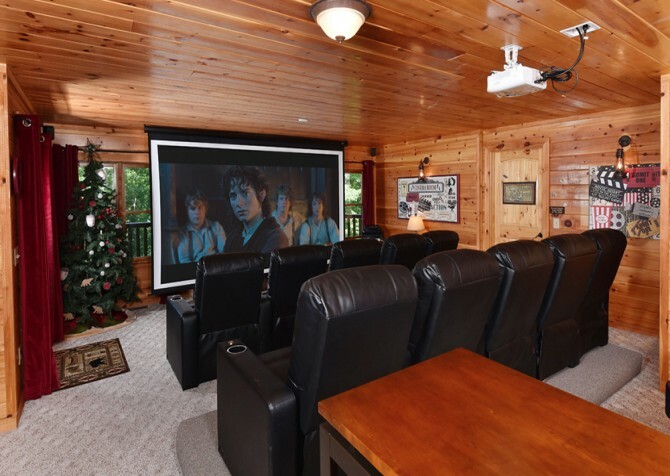 With big-screen TVs, DVD players, and CD players, your love for entertainment doesn’t need to stay at home! 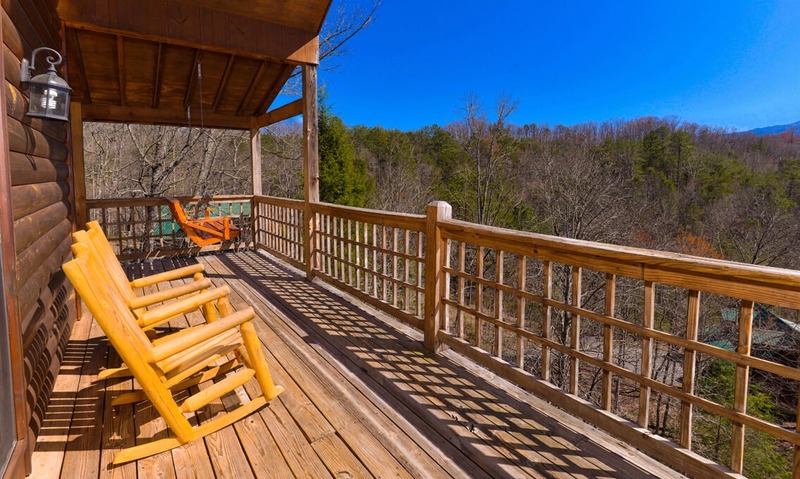 And one of the best features of the cabin is its charming outdoor porch, complete with a wooden swing and rocking chairs. The view from these seats is unbeatable! You’re going to love your morning cup of coffee or afternoon glass of sweet tea on this incredible porch. When you’re really ready to unwind, step into an outdoor hot tub, which also comes with an incredible mountain view. 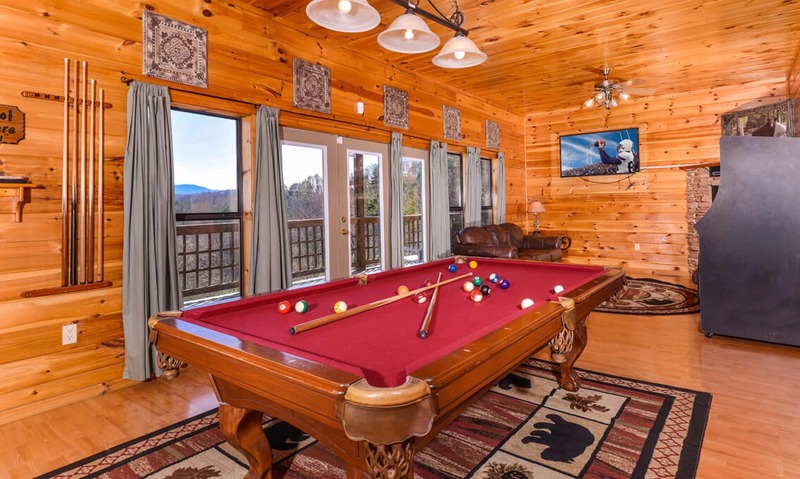 Other great amenities at this luxurious cabin include a pool table and charcoal grill for the nights you decide to cook in. 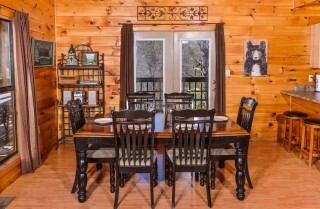 And what group doesn’t love a good cheeseburger after a long day in the park? 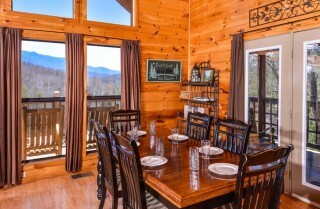 It can be challenging to find a vacation home large enough to comfortably accommodate 24 guests. 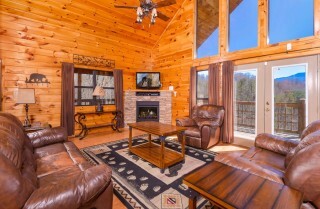 But groups and families need not cramp their style when they check in to the Wild Turkey Lodge. With all the space you need and the amusement you want, this modern-style cabin is great for retreats, reunions, and re-visits year after year! 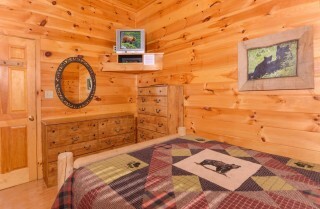 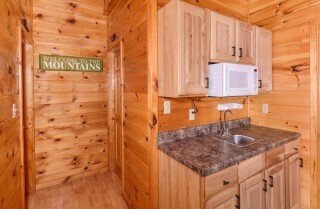 For more information or help booking this cabin, call our reservation specialists 24/7 at 1-800-684-7865. "I stayed at Wild Turkey Lodge a few months ago. 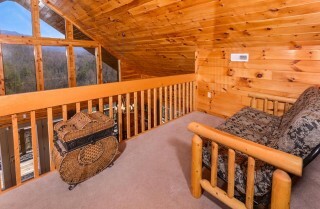 The view was amazing and the cabin was spacious. 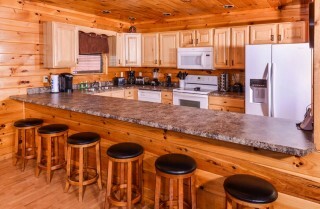 The kitchen was well equipped and had a KEURIG!! 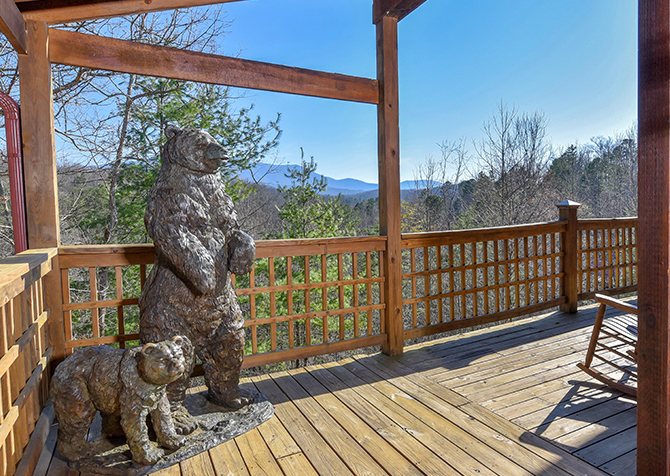 I really enjoyed having my morning coffee out on the deck in the beautiful misty air coming from the mountains. So peaceful!"